24-hour Access - Convenient to I-40 and Highway 85! I use this facility to store my inventory. The units are huge. Much larger than any around. Nice place and good people. 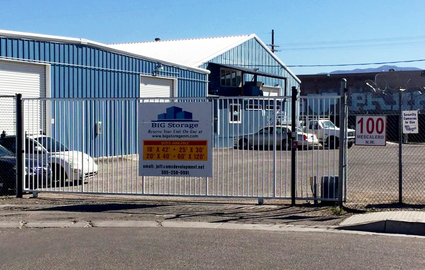 BiG Storage, Albuquerque, New Mexico’s most affordable large unit self storage facility. Enjoy the convenience of our location while taking advantage of all the services and amenities we have to offer. Call today to speak with our friendly manager. We would love to chat with you! We are near central Albuquerque, which means you can always count on being accessible to your customers, from just about anywhere in the city. We are less than two minutes from Interstate 40 and Highway 85, providing an easy route from cities like Sandia Heights, Canuel, South Valley, and North Valley, NM. 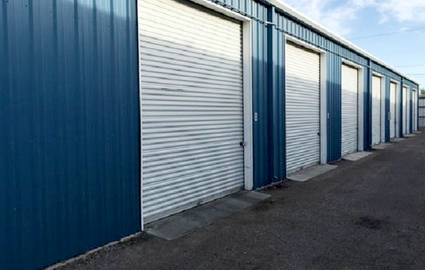 BiG Storage is located along 2nd Street NW, offering a main route through town. 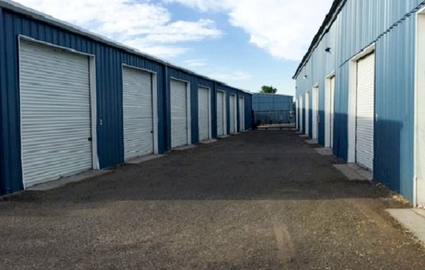 We offer some of the largest self storage units in the area, ranging from 576 square feet to 1,000 square feet. 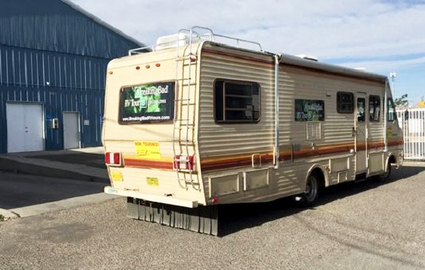 Each unit features lighting, electricity, and a Large rollup door. 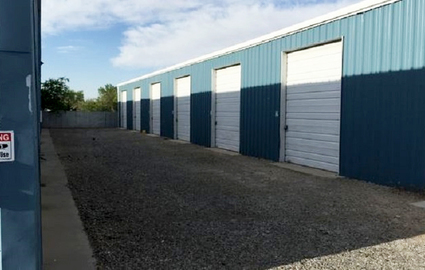 These spaces are designed to give you a workshop, inventory storage, or a place to keep your business vehicles. Additionally, we are zoned as a manufacturing district, so you can build your cabinets, work on your customers’ items, or repair their belongings on site! 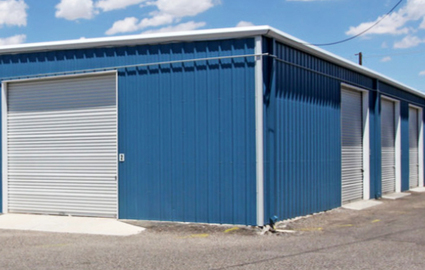 BiG Storage is proud to be a locally owned and managed self storage facility. Our owners and employees are members of your community, shopping at the same stores and eating at the same restaurants. 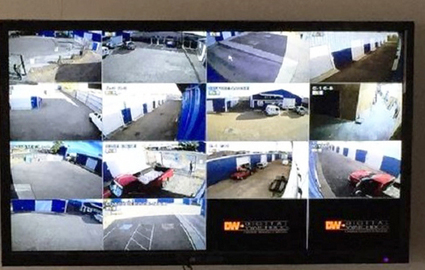 We know our customers well and what drives them to seek out storage. Let our competent team find you the best unit for your project. We’ll listen and suggest the space that has all the features and room you need. Call today to get the best customer service in Albuquerque! $100 OFF the First Months Rent! Receive $100 OFF the First Months Rent! Bring in the Coupon and Save Today! © 2019 BiG Storage, partners and affiliates.